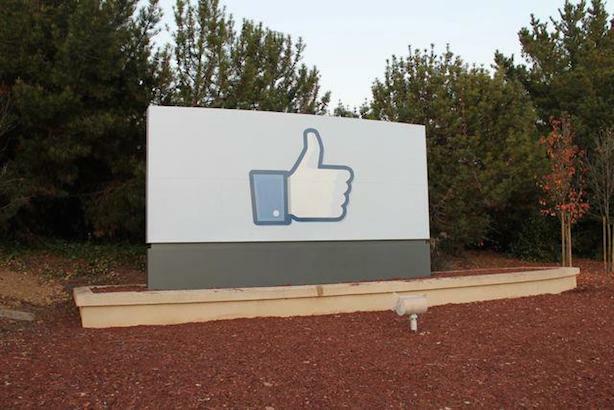 Users irate after 2012 Facebook 'social experiment' made public; Major news in GM, VA crises expected on Monday; Q&A with GM's Tony Cervone; Monday morning must-reads. Facebook experimented with the news feeds of 700,000 accounts in 2012, pulling posts with overtly positive or negative words to see whether it could change users’ emotional states. Researcher Adam Kramer posted a public apology about the undertaking on his Facebook page on Sunday. "I can understand why some people have concerns about [the research], and my coauthors and I are very sorry for the way the paper described the research and any anxiety it caused," he posted. "In hindsight, the research benefits of the paper may not have justified all of this anxiety." Some users were outraged. Privacy activist Lauren Weinstein wondered aloud on her Twitter account "if Facebook killed anyone with their emotion manipulation stunt." I wonder if Facebook KILLED anyone with their emotion manipulation stunt. At their scale and with depressed people out there, it's possible. Gartner technology analyst Brian Blau told The New York Times, "Facebook didn’t do anything illegal, but they didn’t do right by their customers...Doing psychological testing on people crosses the line." President Barack Obama is expected to announce Bob McDonald, the former CEO of Procter & Gamble, as the next secretary of Veterans Affairs on Monday, exactly one month after former Army Gen. Eric Shinseki resigned from the position. Aside from running one of the largest companies in the world, McDonald is a West Point graduate and Army veteran. Check out USA Today’s timeline of his career here. General Motors is set to disclose later today its plan for compensating relatives of victims who were killed in accidents involving malfunctioning ignition switches in Chevrolet Cobalts. The automaker hired prominent lawyer Kenneth Feinberg to oversee victim compensation in April. General Motors’ recently appointed communications leader, Tony Cervone, did a Q&A with PRWeek, in which he described his strategy for taking on a major comms crisis. He also told us what car he drives. Dov Charney fights American Apparel, and the company fights back, in Bloomberg Businessweek. New York Times public editor criticizes paper’s Iraq coverage, from The Huffington Post. Corporate boards rush to shore up cybersecurity, in The Wall Street Journal.